No medium of propaganda is as powerful and effective as film. Think of the classics, the most notorious efforts to to sway the public with the electrifying and collective passion of cinema: racial apartheid was justified in the US with Birth of a Nation. The Soviets glorified their revolution with the Battleship Potemkin. Then there was Triumph of the Will. 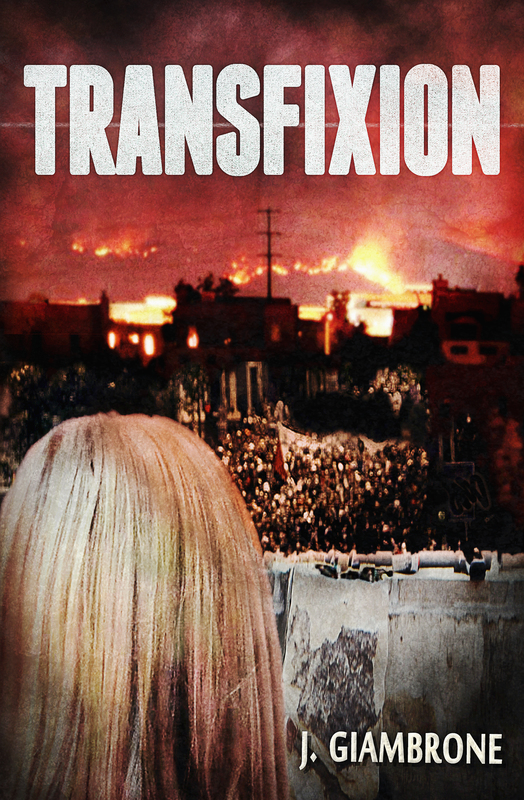 A typical propaganda film tugs at emotions and invokes fears. It invokes dark threats to “the people,” and it offers up solutions extolling state and corporate power. Unlike a political documentary it will not criticize the state or corporation. Instead it will celebrate great men as our leaders and saviors. Distinct from a run-of-the-mill political documentary, a propaganda film butchers the complexity and contradictions that permeate politics and real life, presenting things in simplistic moral terms. Functionally, propaganda is mobilized to secure popular support for a primary, often hidden agenda that is not apparent in the film’s narrative. Propaganda is a tool used by elites to secure the consent of the masses, and channel their anxieties. 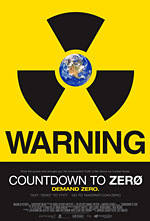 Before I go any further in explaining Countdown as a propaganda film I should note that note all propaganda need not be the product of a secretive and manipulative council of elites behind some curtain. Instead, the many contributors to Countdown and its promotional efforts have different motivations and intentions. What makes this film a coherent piece of propaganda is its medium, style, and likely effects on the US political climate. There are powerful actors who will use it for nefarious ends. (Your) ignorance is (their) strength. Such is modern propaganda. Those looking at the ten second news blurbs of the protests in Toronto this week miss the story entirely. That would be most people, who are the targets of this staged propaganda. Why were police cars abandoned for hours in the middle of the street? Who set them on fire? Why didn’t any of the thousands upon thousands of battle dressed cops stop the people from lighting them on fire? Why didn’t anyone call the fire department? Why were non-violent political demonstrators targeted for brutalization and arrest immediately after this event? This is an old scenario, a tired and repeated scenario. In 2007, three Canadian police officers were caught red-handed dressed up as “black block anarchists” holding rocks, and about to attempt to cause a riot. 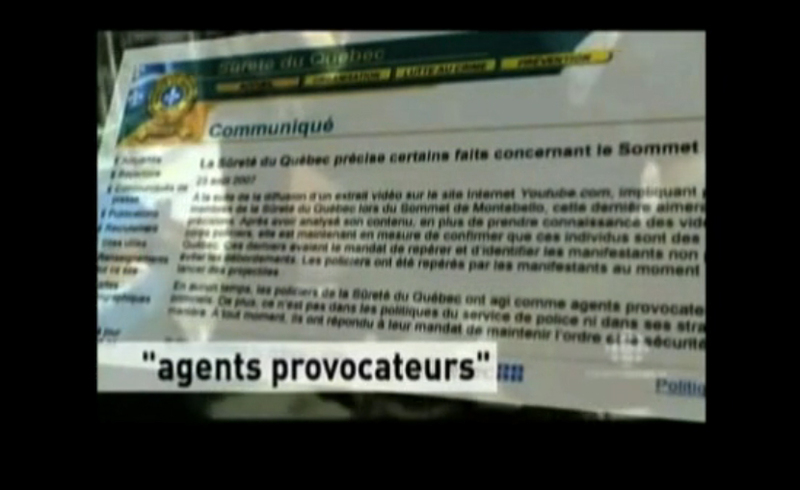 These agents provocateurs were taken away, and never charged or heard from again, despite the Quebec police admitting that they were indeed working for the police. The Canadian authorities admitted in 2007 that they used undercover agents provocateurs who were attempting to cause a riot — state sponsored terror against peaceful political demonstrators. In a sane world, that would be big news, covered by all media until those responsible were brought down and charged with crimes. Agents provocateurs are a standard ingredient and they appear at all the major international economic summits. They have been spotted at Seattle in 1999 when rows of police stood by and did not intervene as supposed “black block anarchists” smashed a bunch of windows, thereby ushering in the crackdown against the large peaceful demonstrations, exactly as was done again this week in Toronto. Agents provocateurs have been spotted in Genoa in 2001 and in Greece, as well as a number of other incidents around the world. Also spotted at these major summits is the excessive police violence against demonstrators and violations of their civil liberties. As this practice has been admitted to by the Canadian government, we must ask what exactly happened this week in Toronto and who is responsible? The use of agents provocateurs is a direct attack on the people, an attack on one’s own population. It is highly dangerous and it corrupts the police force with brainwashing techniques designed to foster an “us vs. them” mentality. These police state measures, while effective, are immoral and one would hope patently illegal. Civil liberties are still supposed to carry some weight and the force of law. State terrorism against those who exercise the right of free speech should be punishable by long jail terms. Abuses of trust and power of this magnitude cannot go unchallenged, even if the corporate news whores refuse to cover the issue. Agents provocateurs are not a new phenomenon. 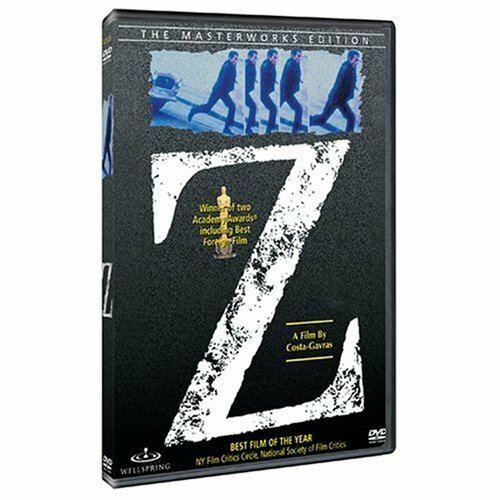 A poignant film from 1969 entitled Z shows a plausible scenario where they are used in Paris, but their assault backfires. 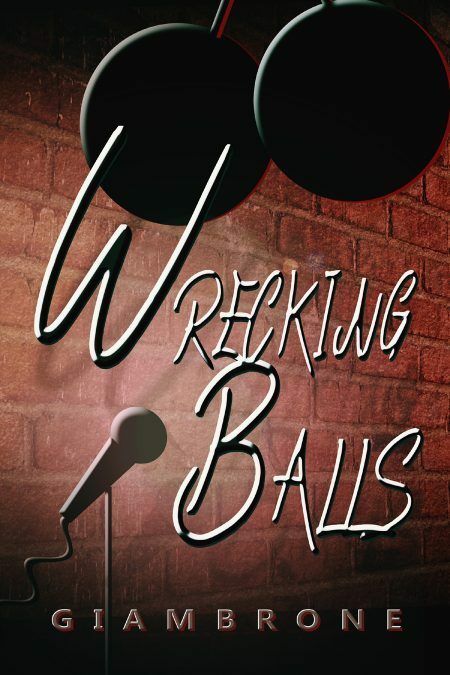 It’s a tense political drama, and worth a look.